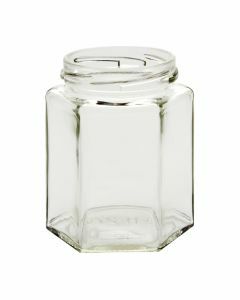 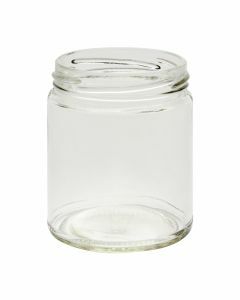 Shop our selection of glass jars available in wholesale quantities. 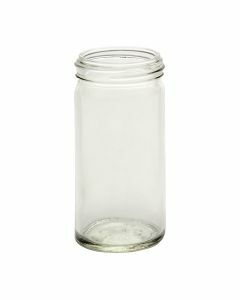 Whether you are new to canning, a seasoned canner, or a commercial co-packer we offer a variety of glass packaging options to meet your needs. 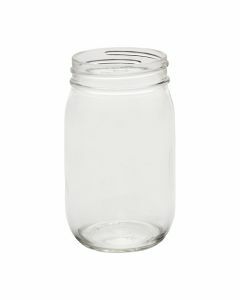 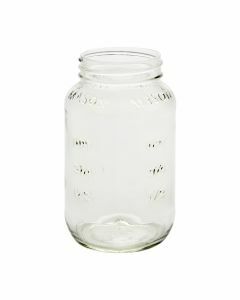 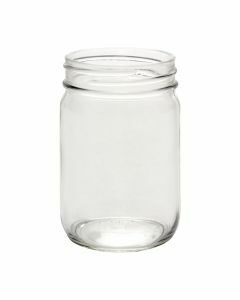 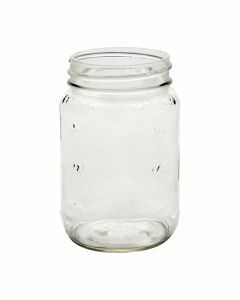 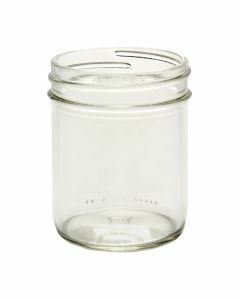 Glass jars are ideal for various purposes like canning, gift giving, serving beverages and more. 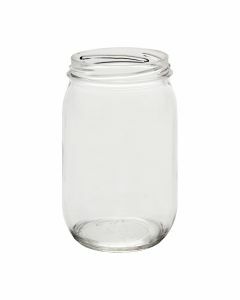 Choose from a variety of jar in volumes ranging from 1.25 oz to 128 oz. 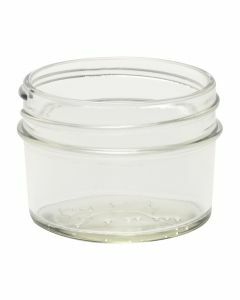 There are also many lid size and color options, including regular and wide mouth. 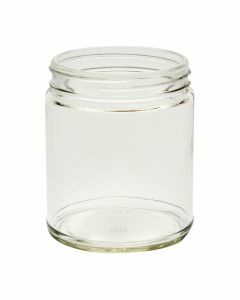 Jars are available in colors like flint (clear), amber, and blue. 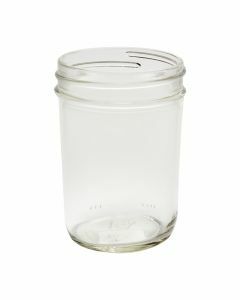 Order in bulk to save on price.